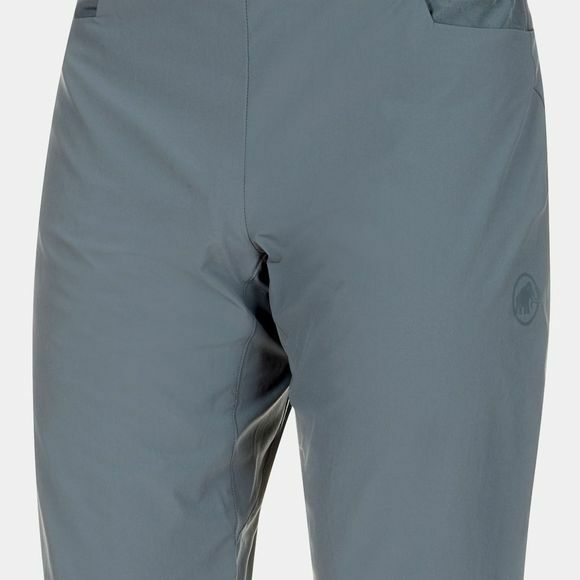 The Crashiano Shorts Men, shorts opening up greater freedom of movement for bouldering or climbing. The material impresses with its light weight and elasticity. A Midori treatment ensures excellent moisture management for optimum comfort. 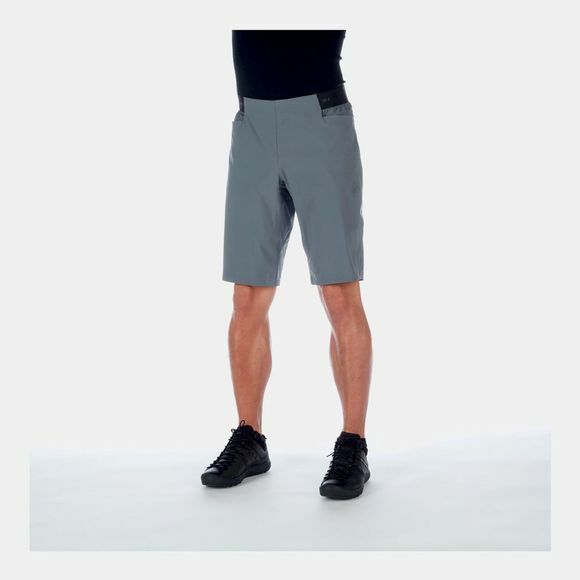 You will barely feel the Crashiano Shorts Men as you work your way to the top.